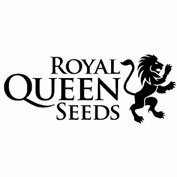 Greenhouse Seed Company’s White Rhino Feminised Cannabis seeds were created by crossing Afghan with Brazilian and South Indian. 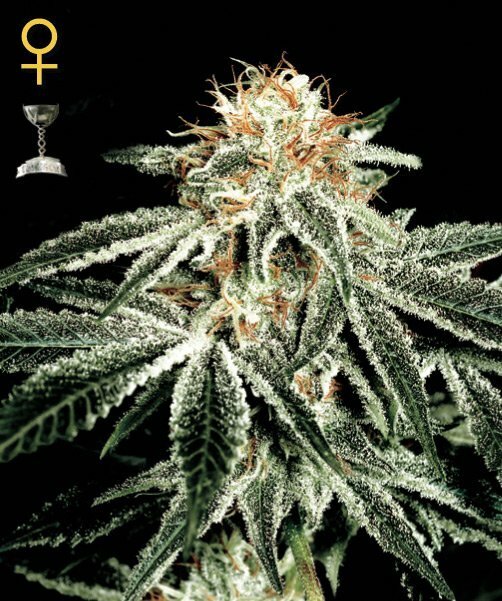 Renowned for its medicinal qualities, White Rhino feminised is especially effective for medical marijuana users who suffer from insomnia. 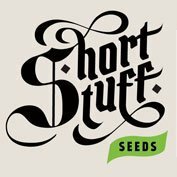 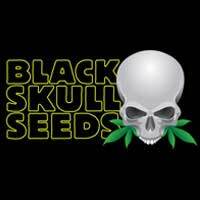 These feminised cannabis seeds from Greenhouse Seeds produce high yielding, very short, bushy plants that have a fruity, sweet taste and long lasting , intense narcotic effect.